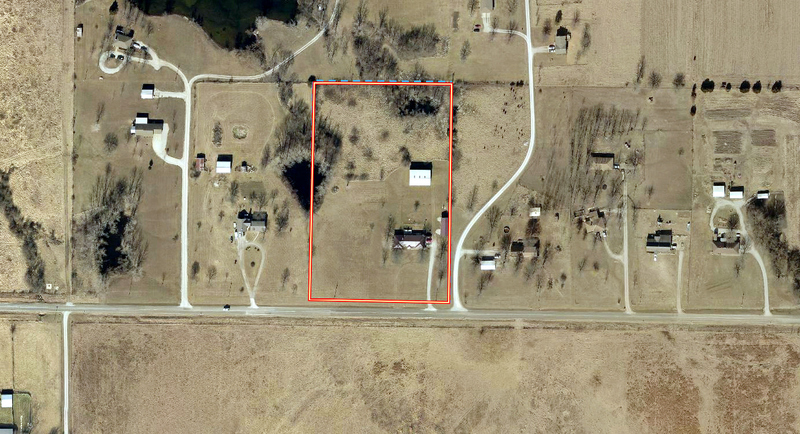 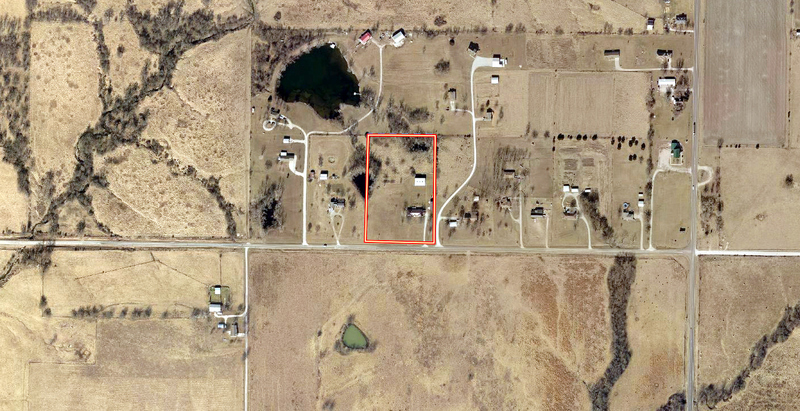 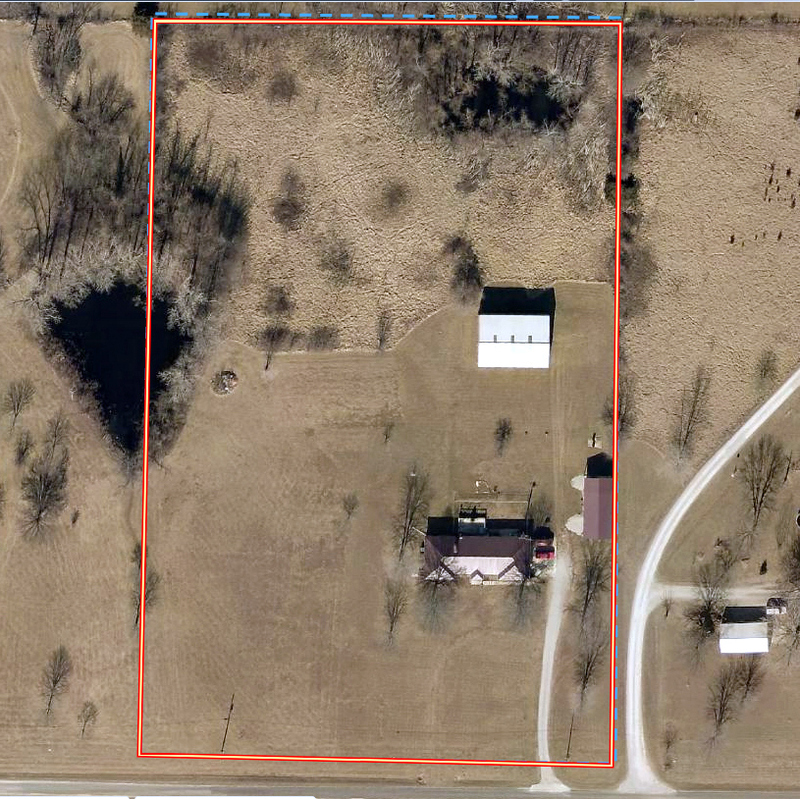 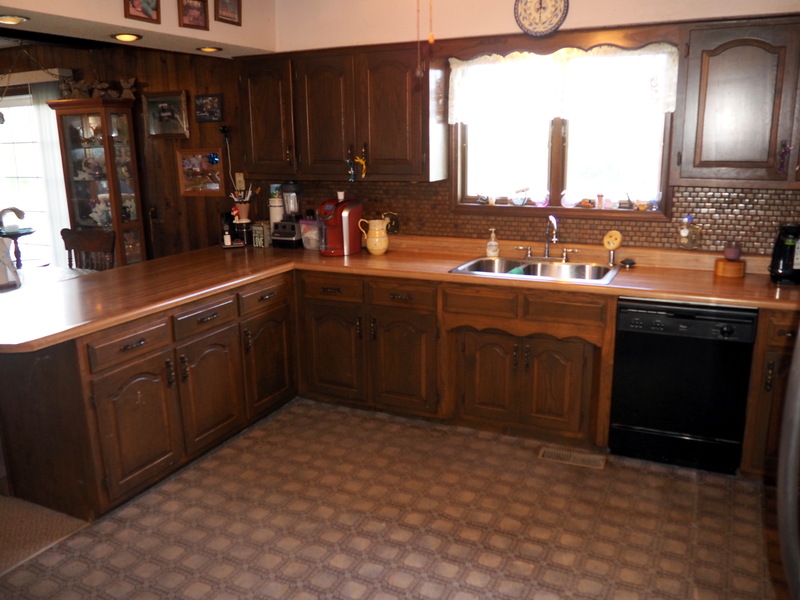 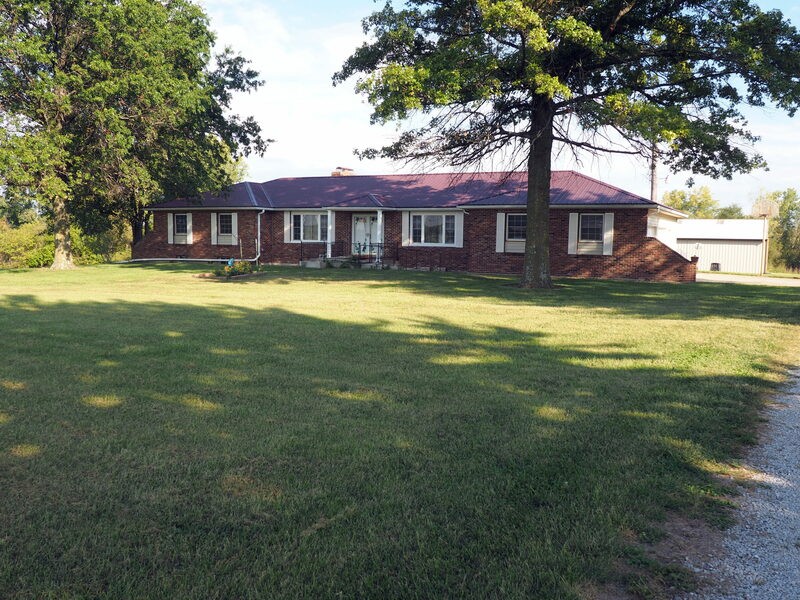 Solid ranch home with outbuildings on 6.03 +/- acres! 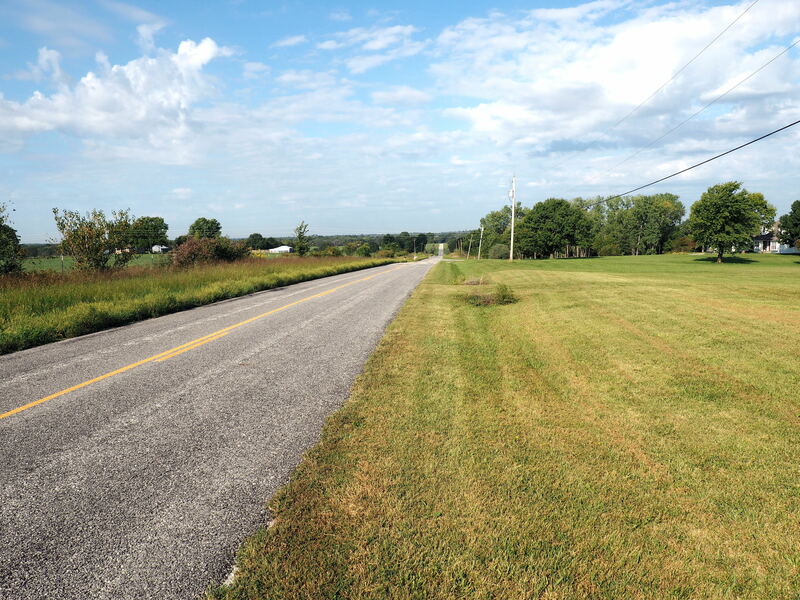 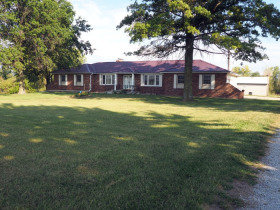 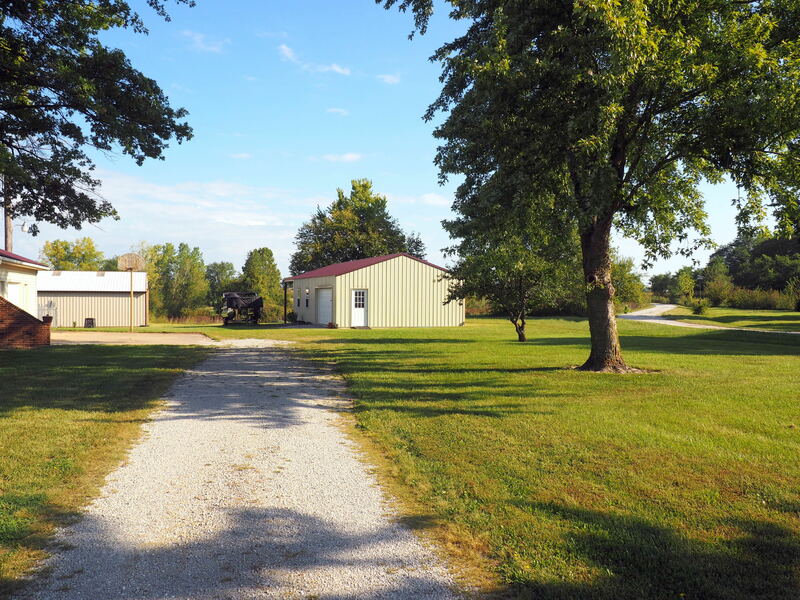 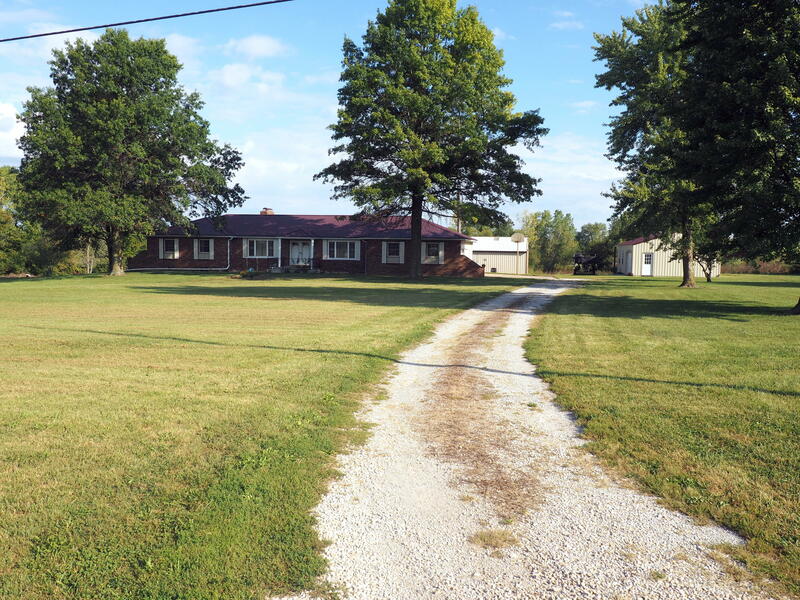 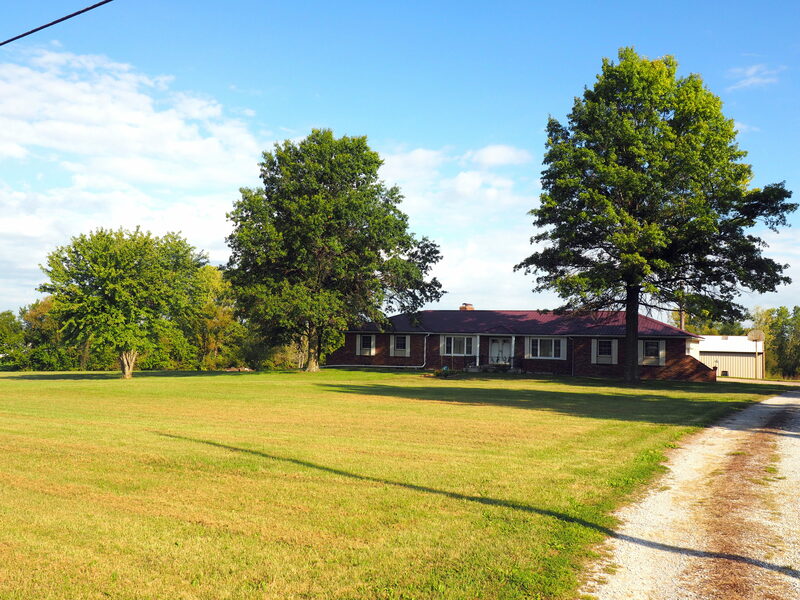 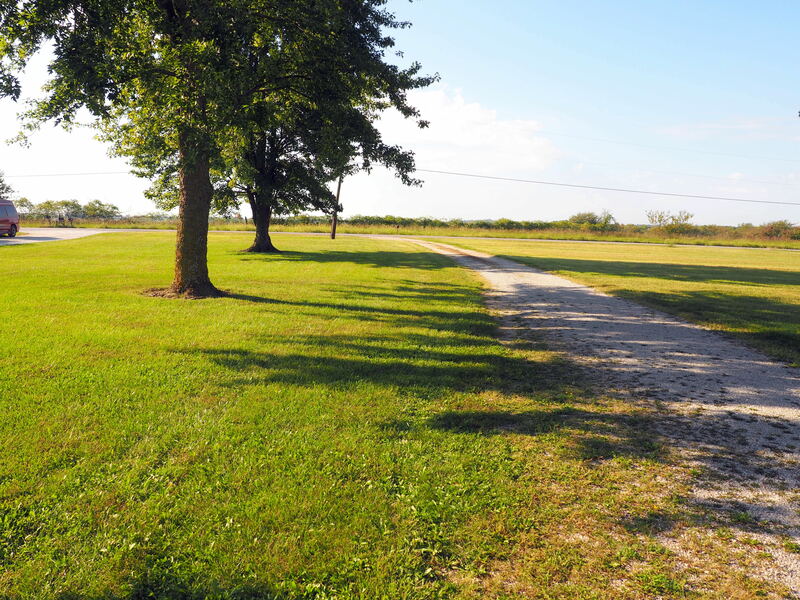 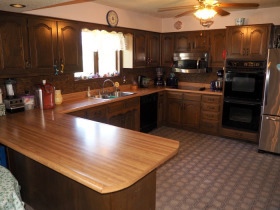 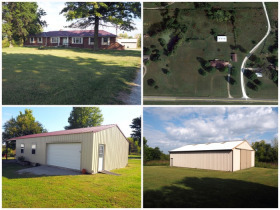 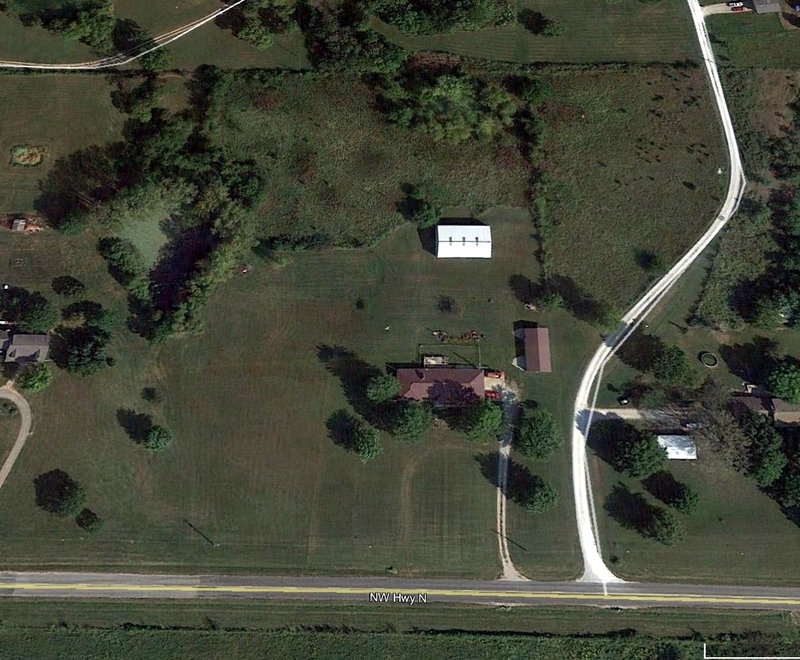 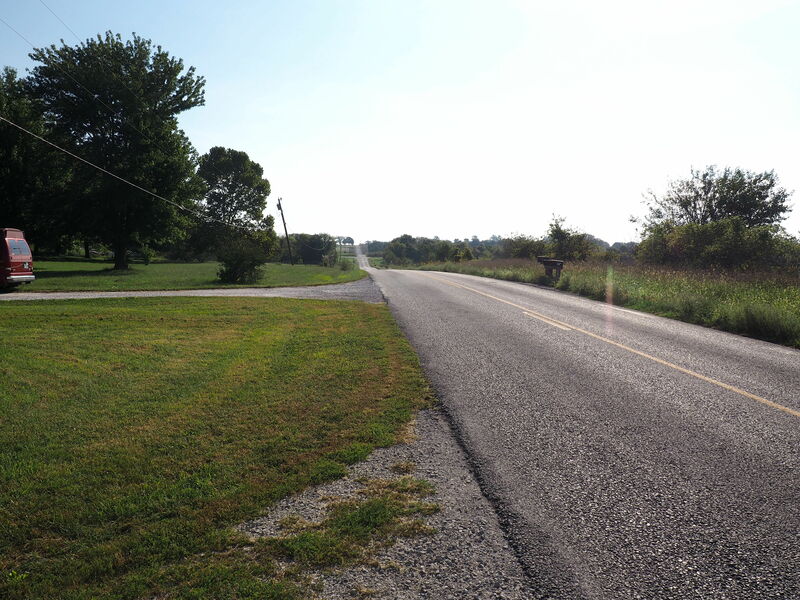 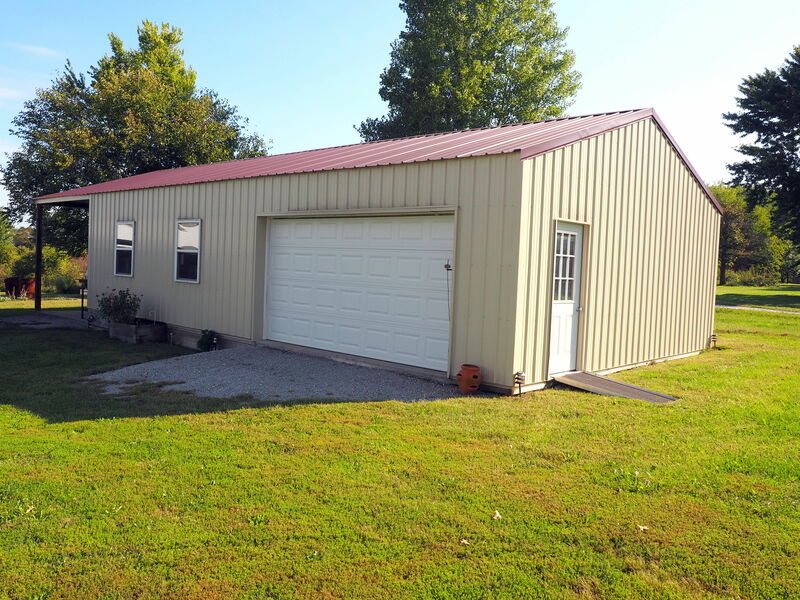 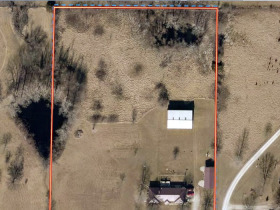 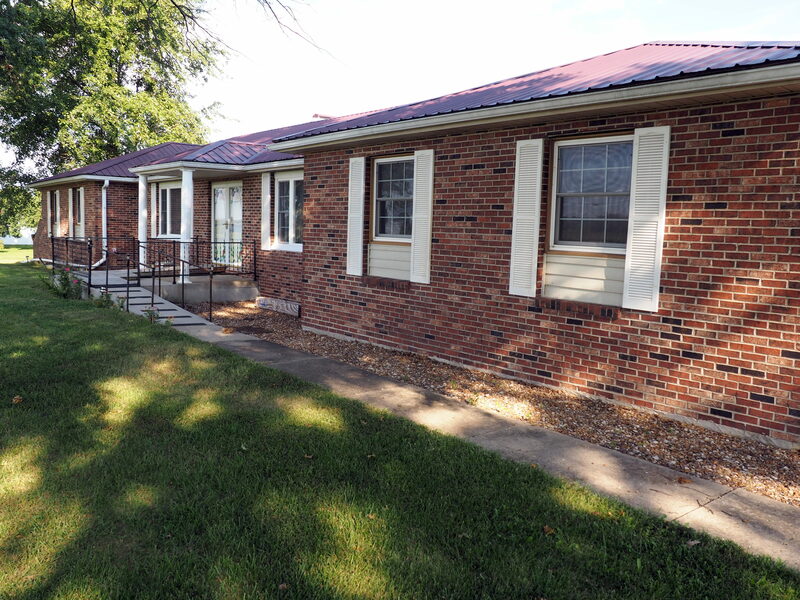 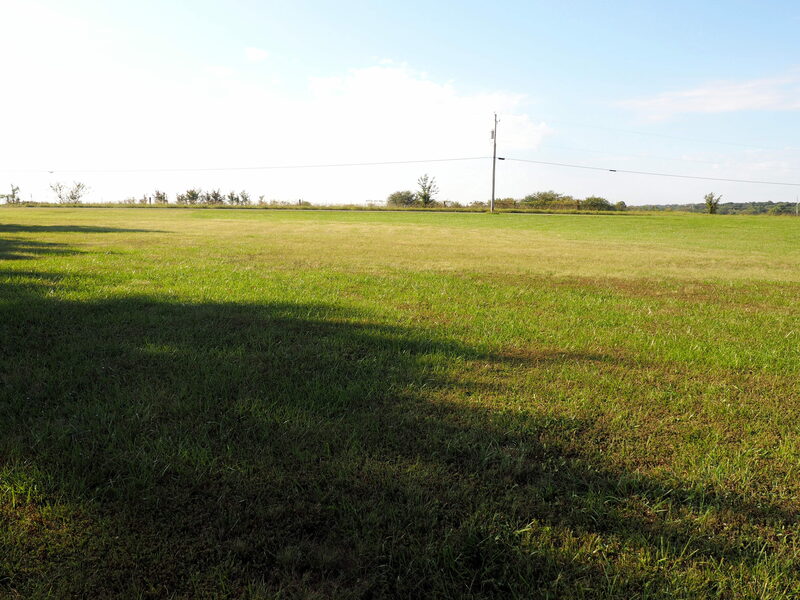 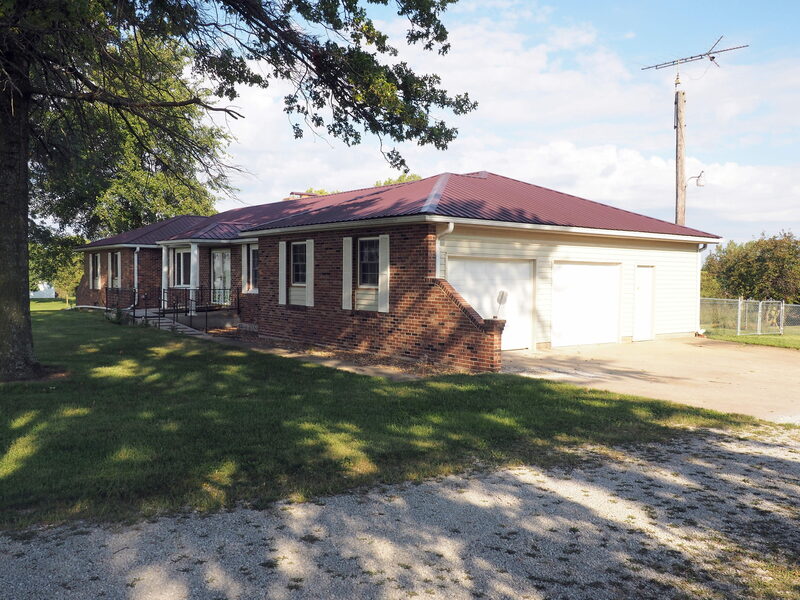 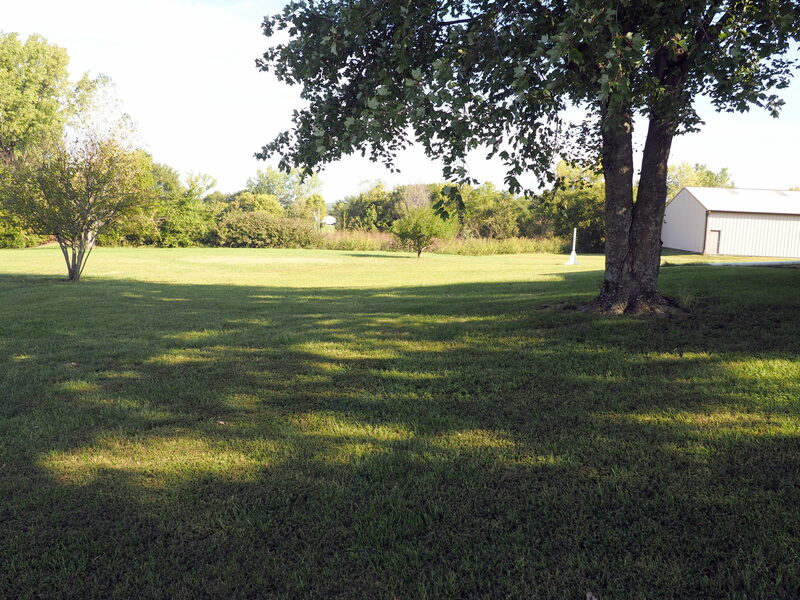 This ranch home on paved road is perfectly situated north in Clinton Missouri. 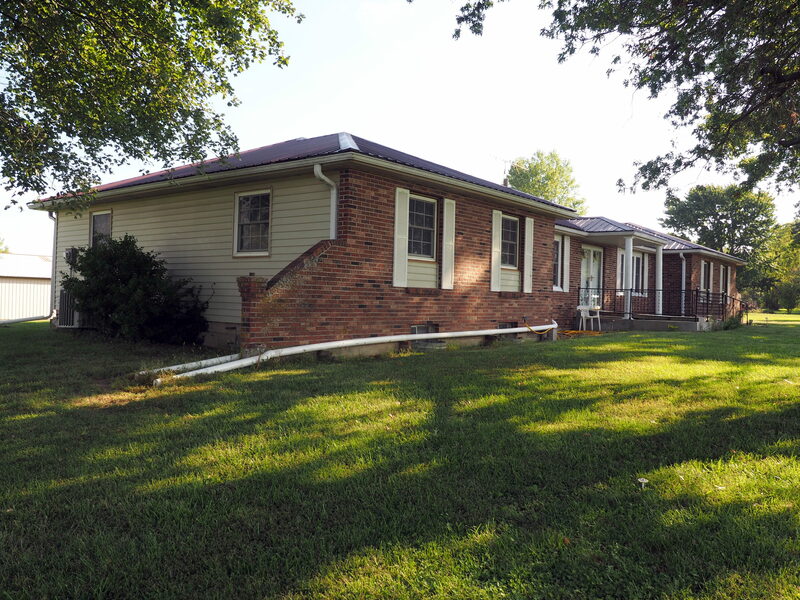 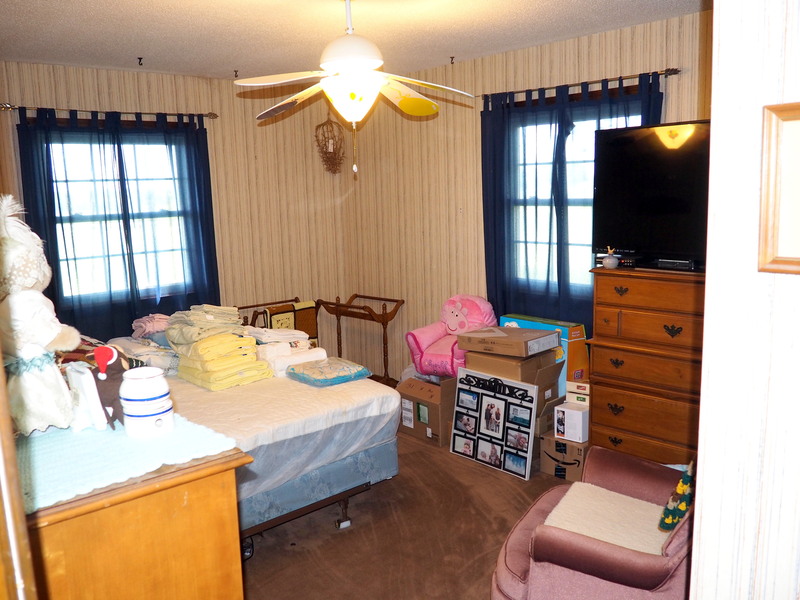 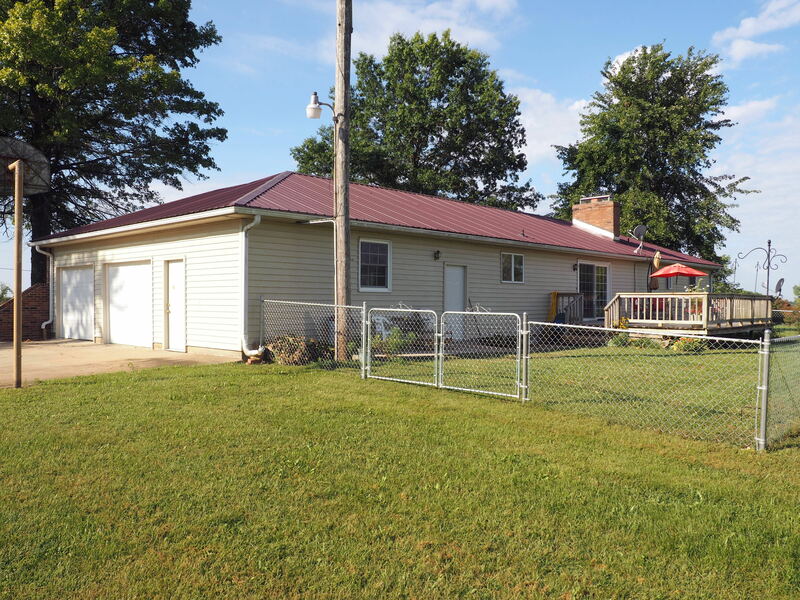 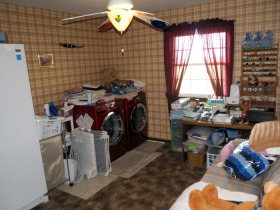 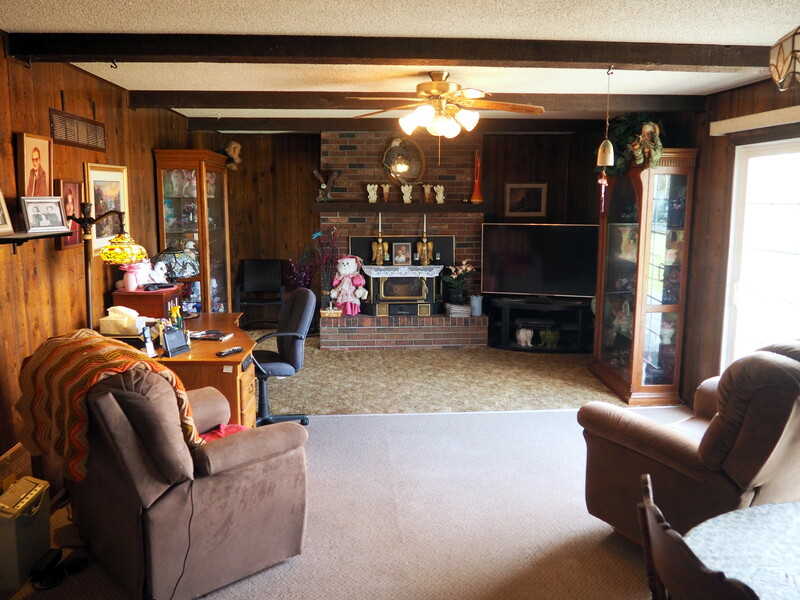 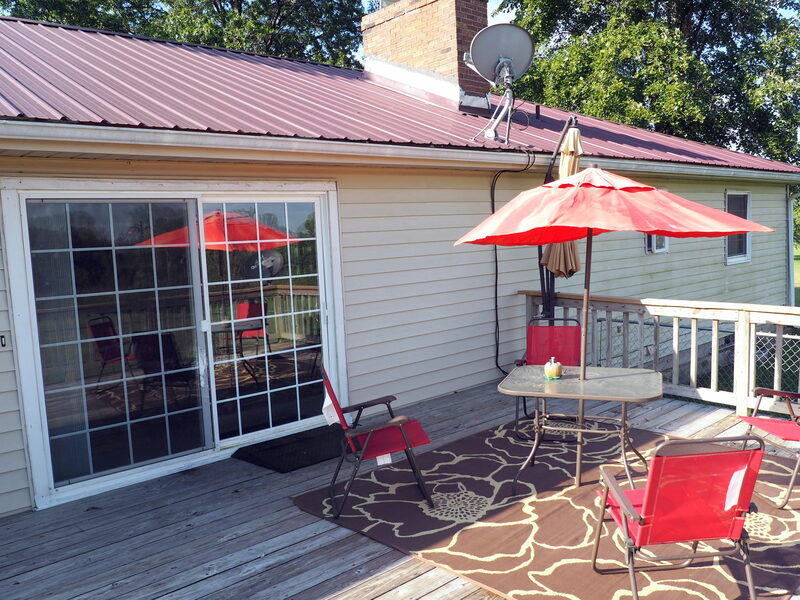 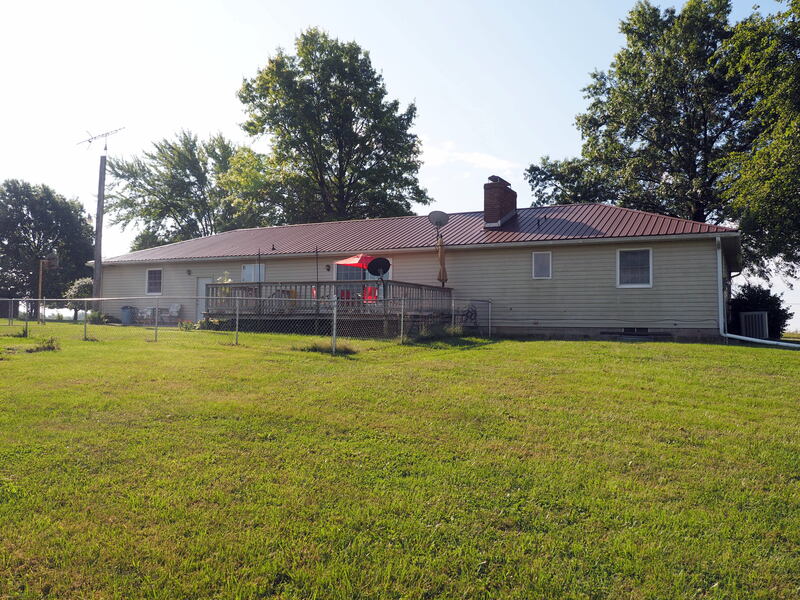 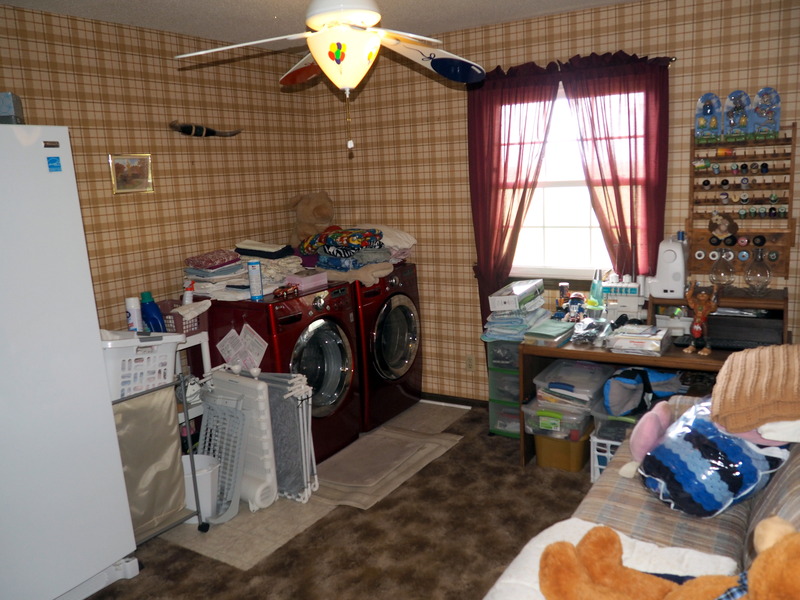 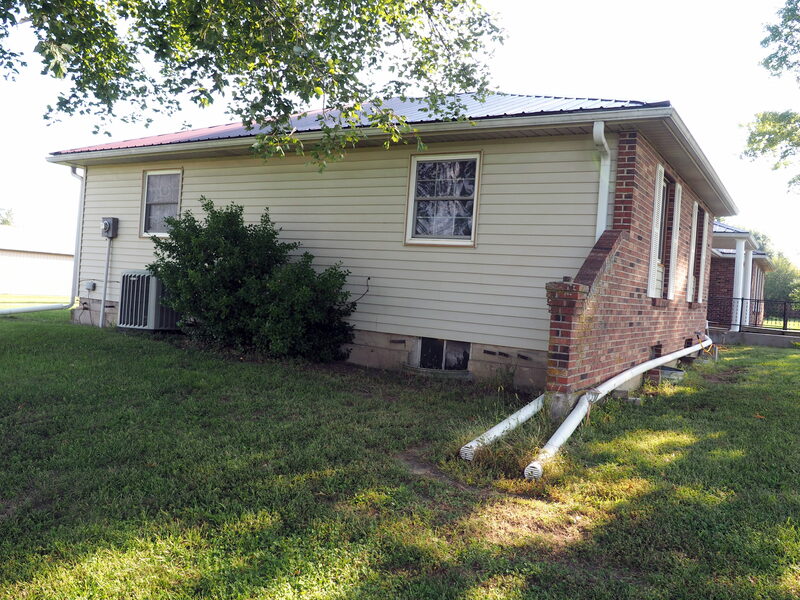 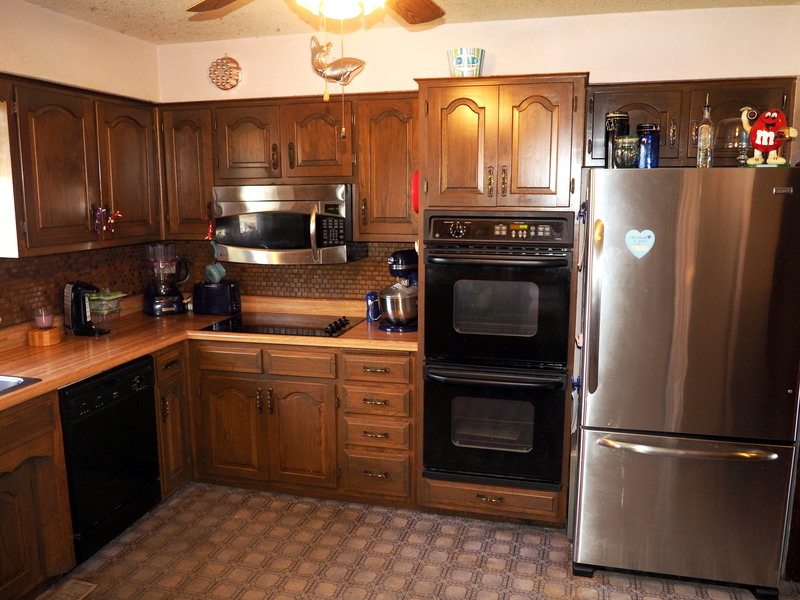 This spacious 3 bed, 2 bath ranch home with 6.03 acres on paved road is perfectly situated north in Clinton Missouri. 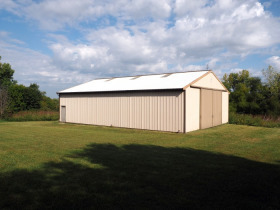 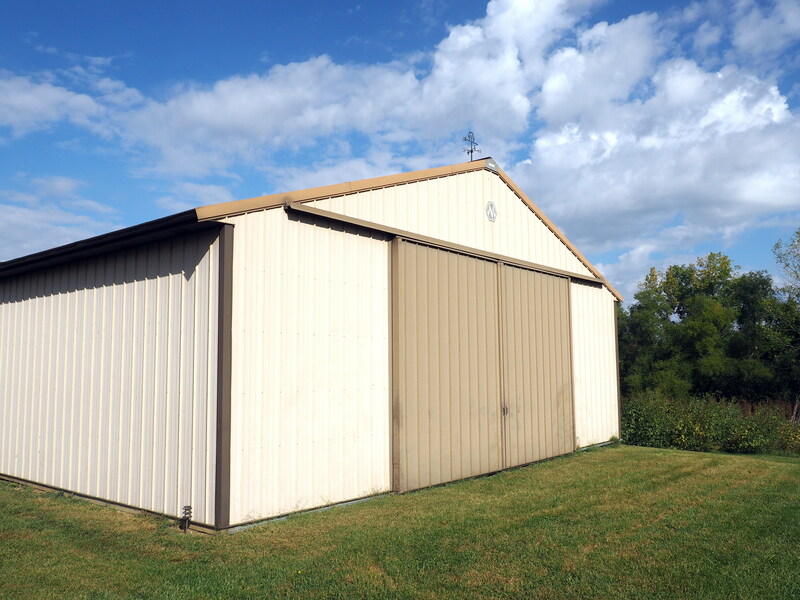 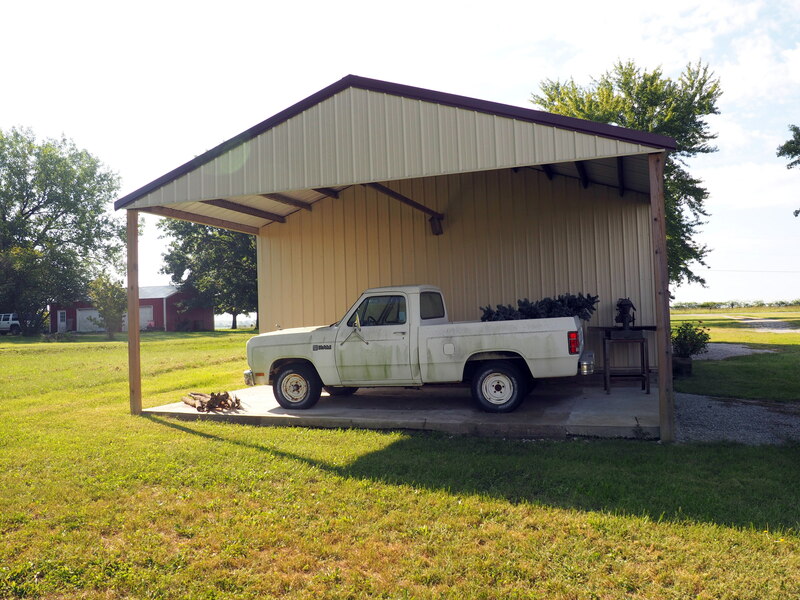 High clearance 60' x 40' Morton building built in 1990 and 40' x 20' detached garage/shop built in 2014. 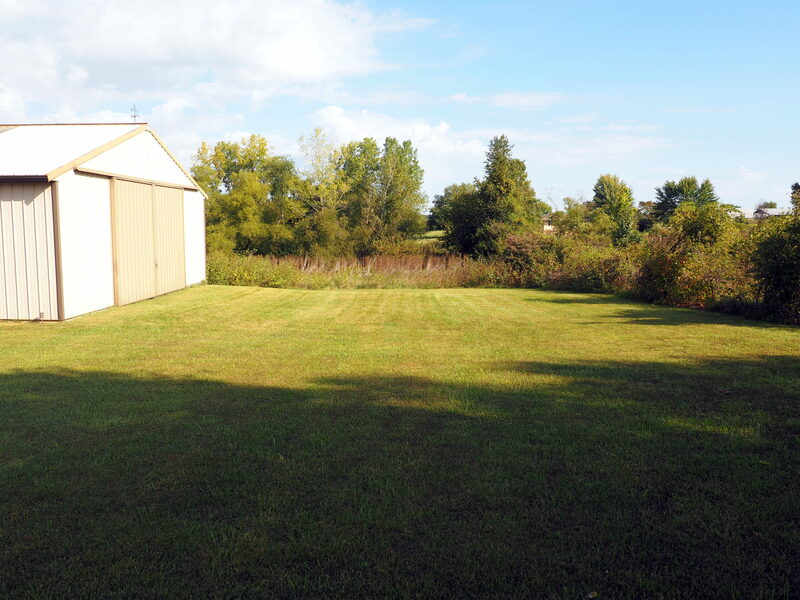 Bring your RV, boat and workshop, and still have plenty of space to grow. 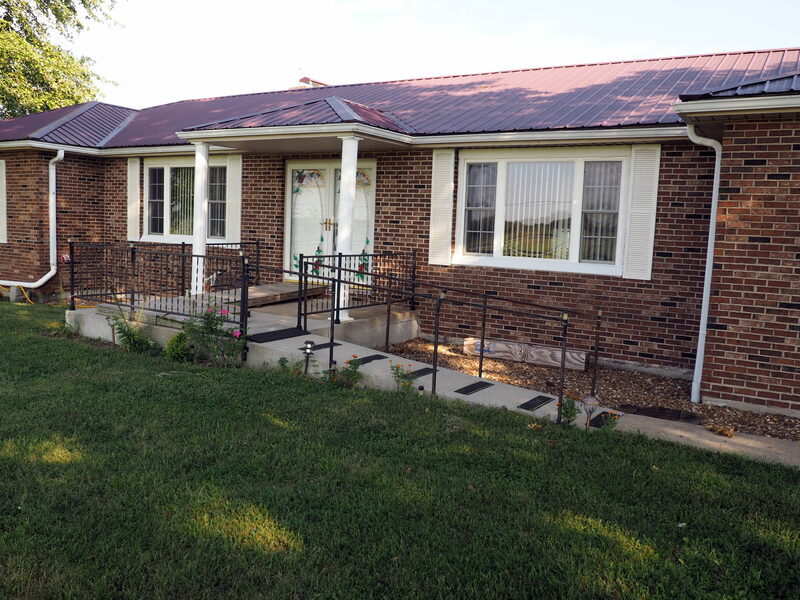 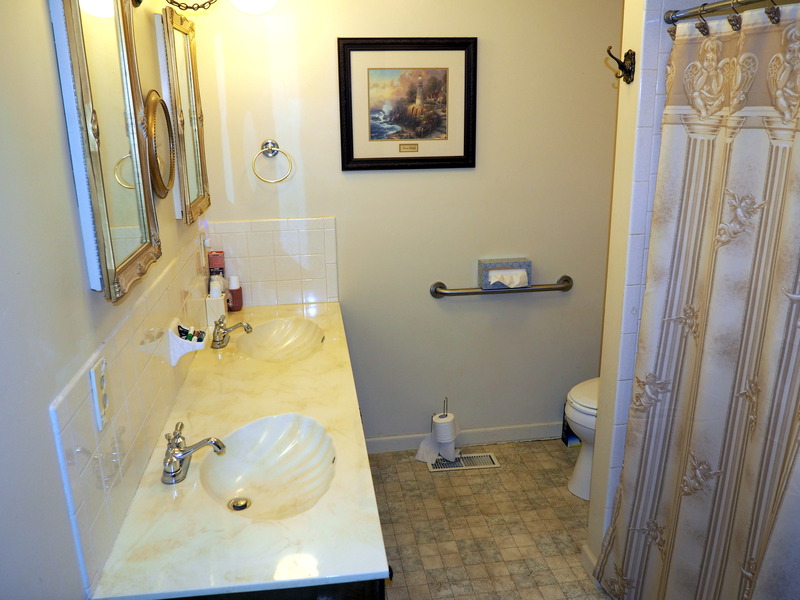 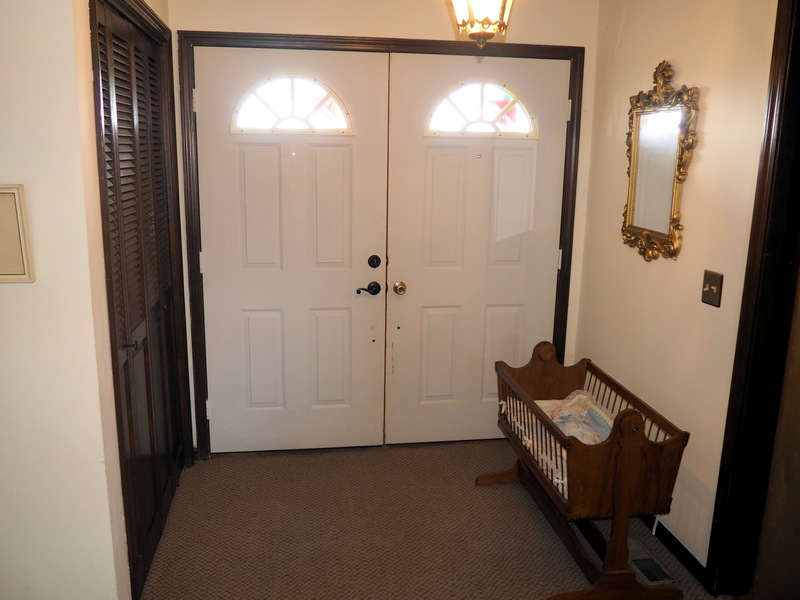 The solid home has a low maintenance brick and vinyl siding exterior and quality metal roof. 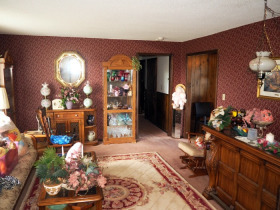 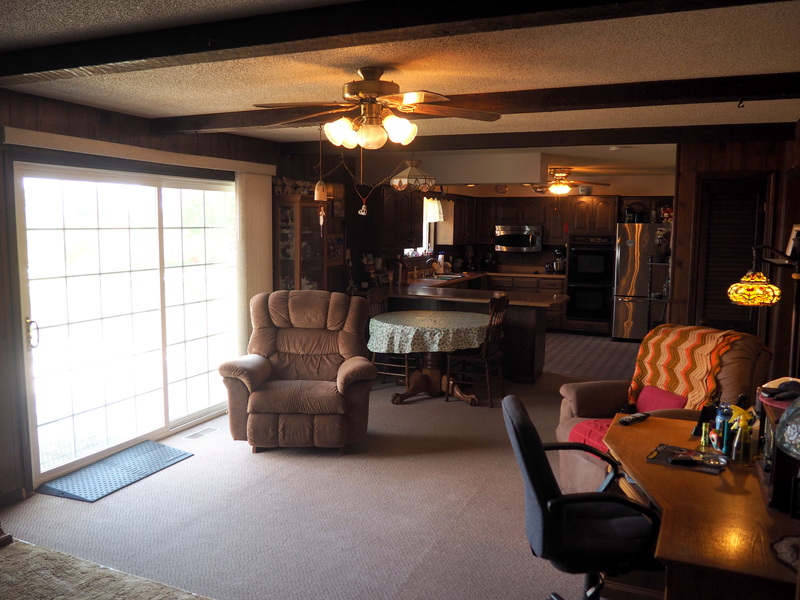 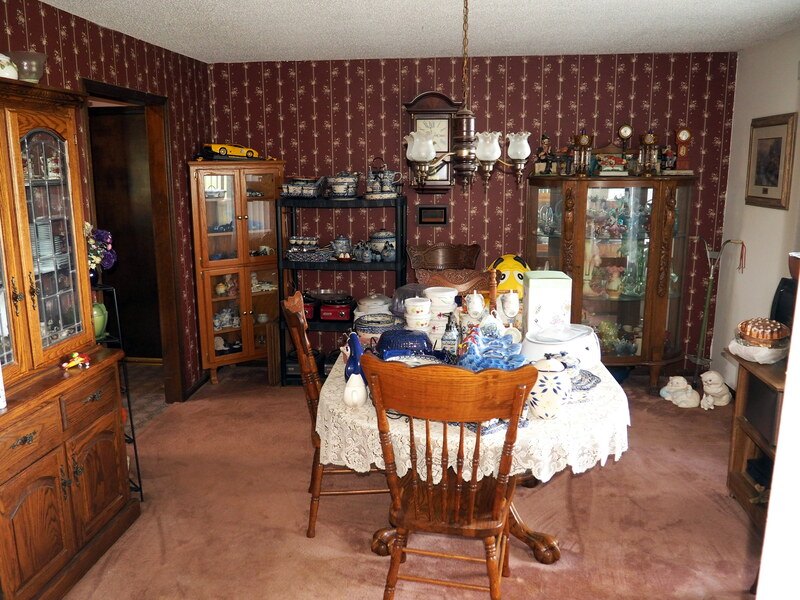 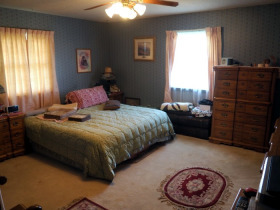 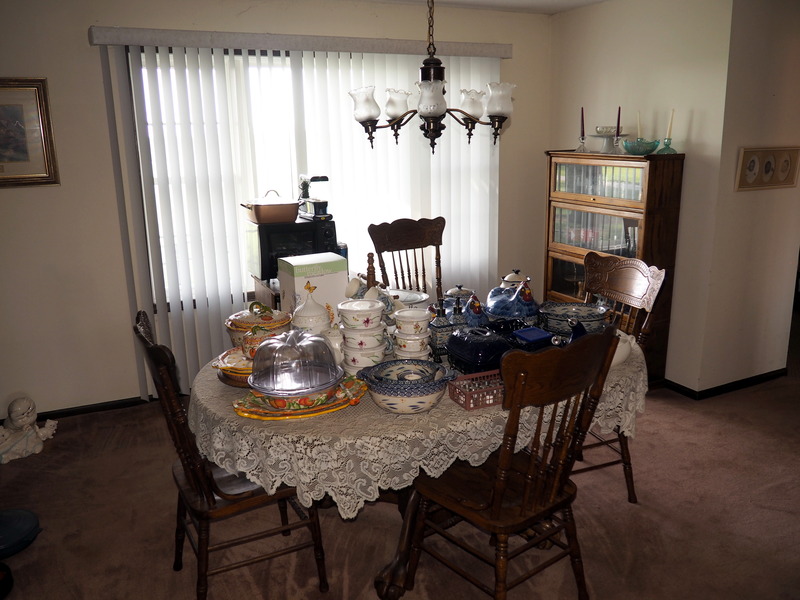 Large great room, formal living room, completely modified for handicap access. 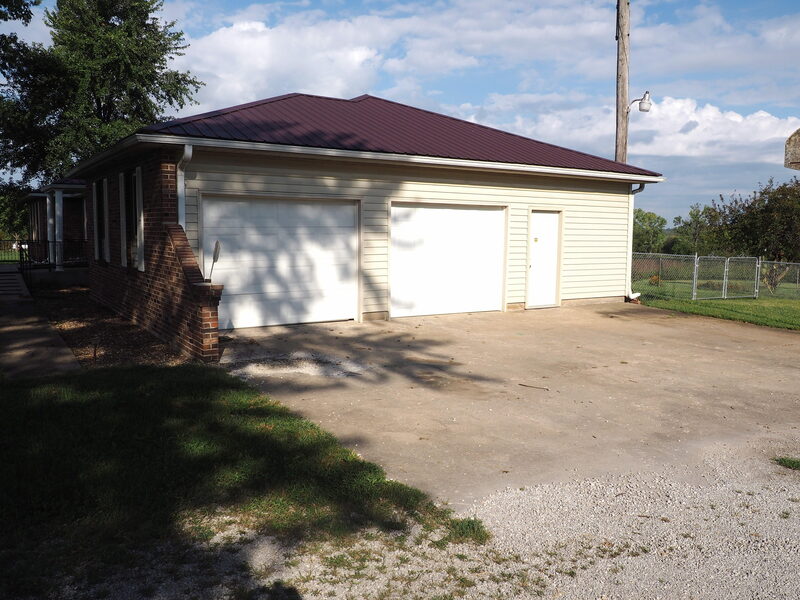 Side entry 2 car garage, full basement, ready to be finished. 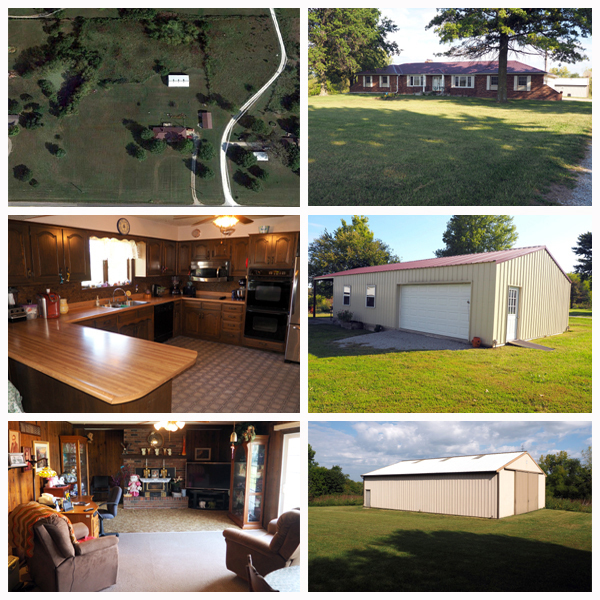 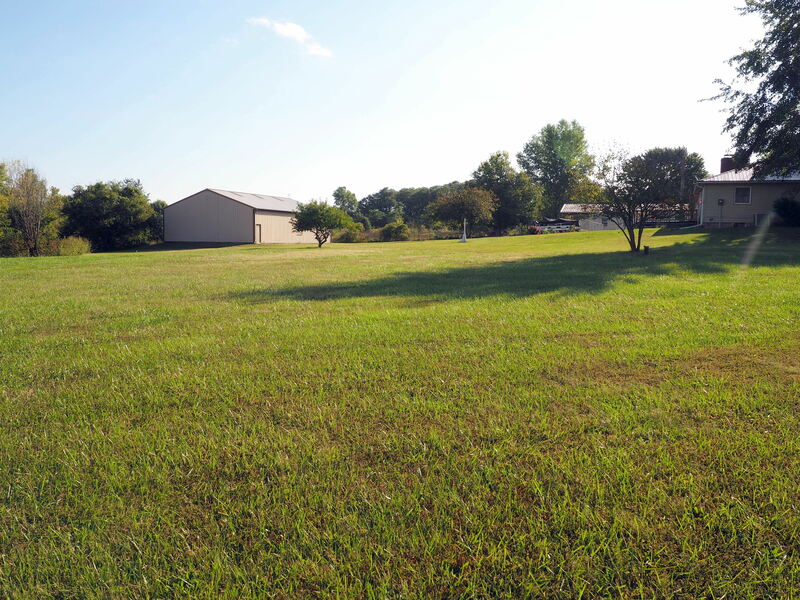  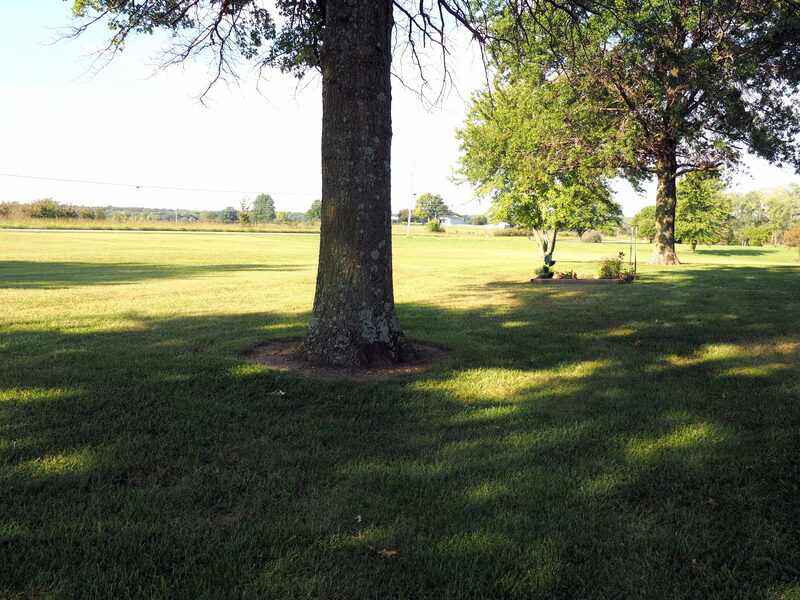 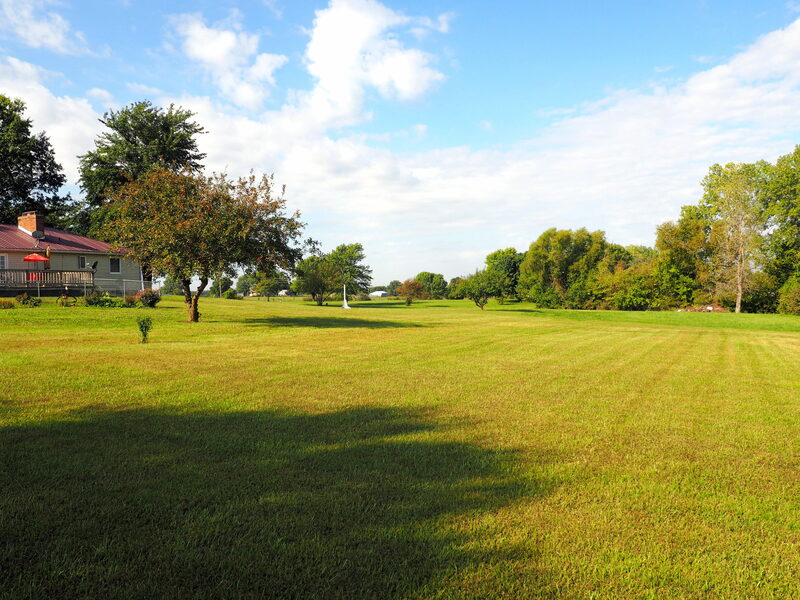 This property is perfect for anyone looking for easy country living.